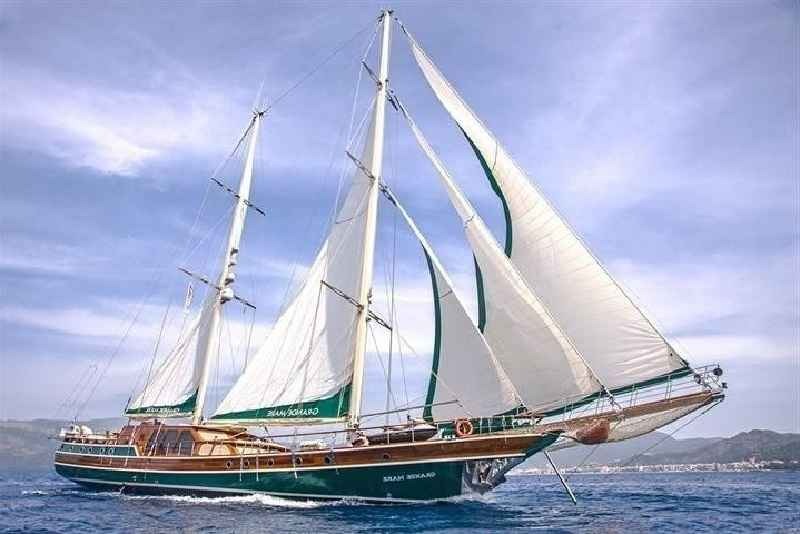 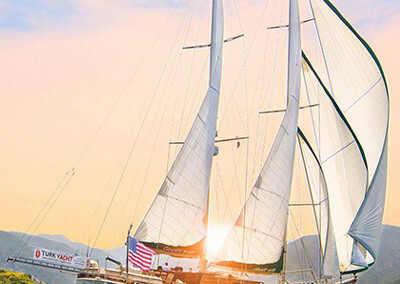 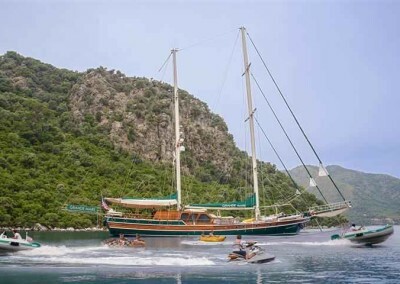 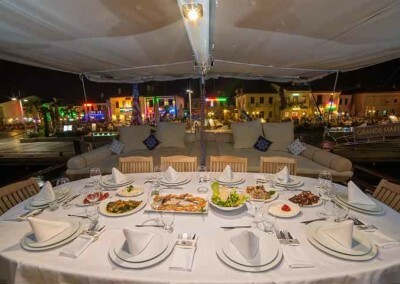 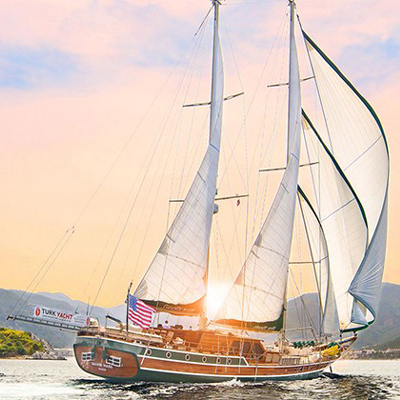 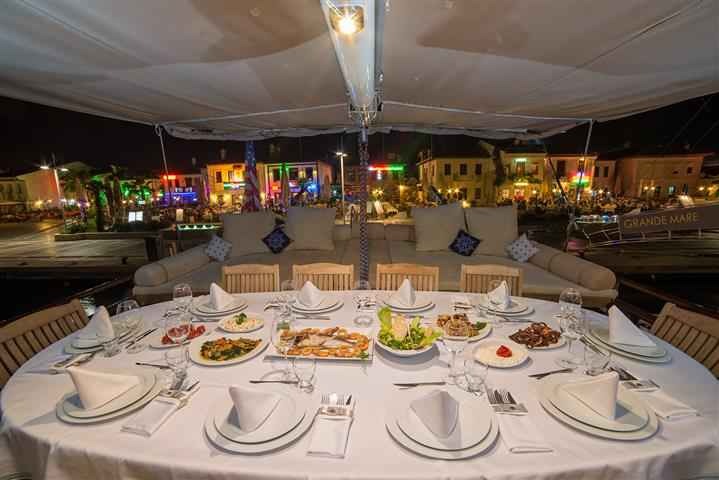 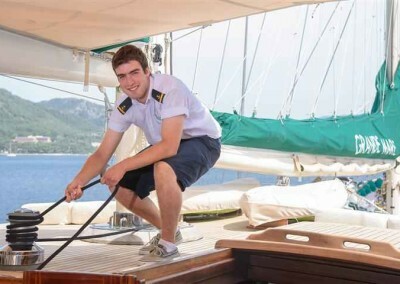 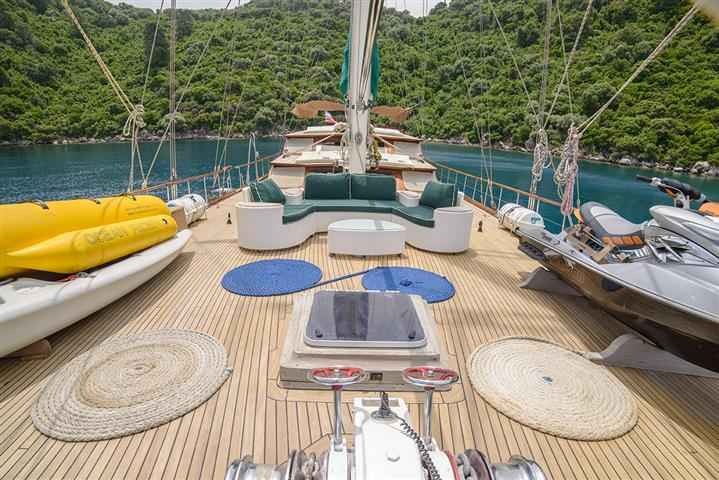 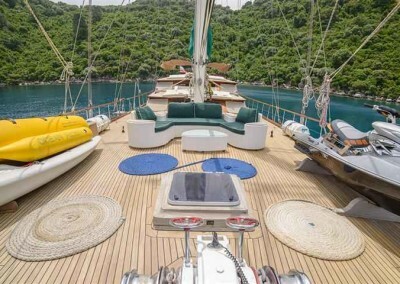 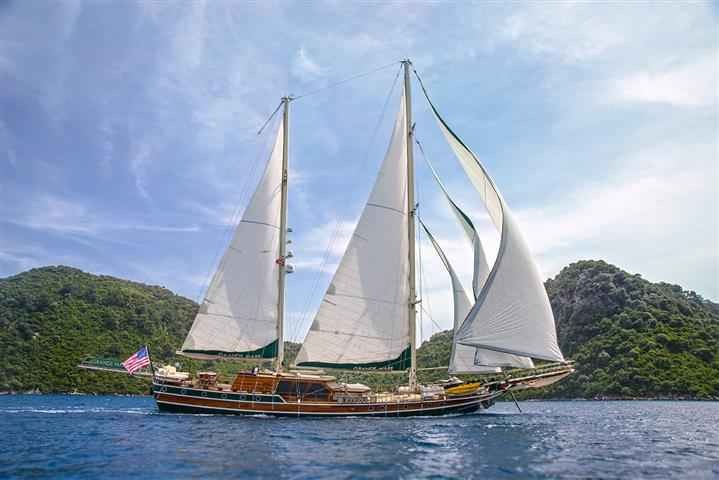 Gulet Grande Mare, is specially designed to give splendid pleasure to choosy yacht renters and to offer a relaxing athmosphere of to cruise in Turkey, Greek Islands and all over the Mediterrannean Sea. 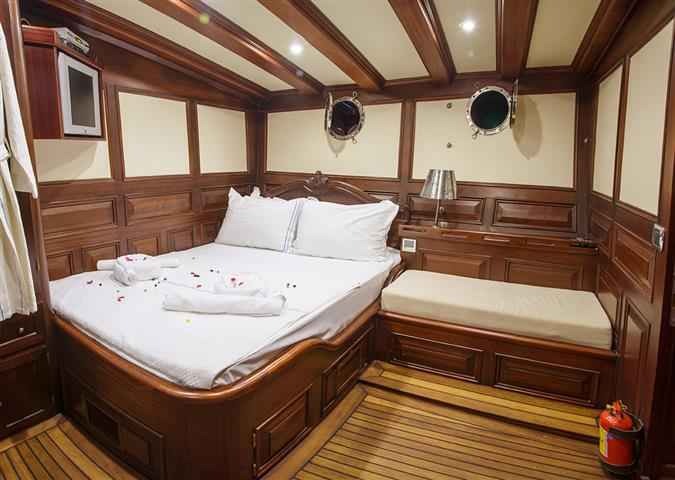 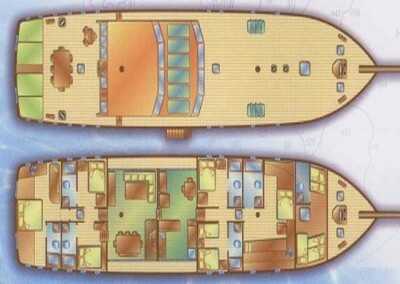 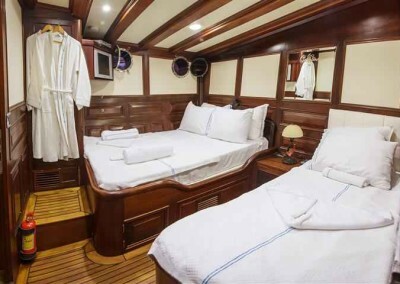 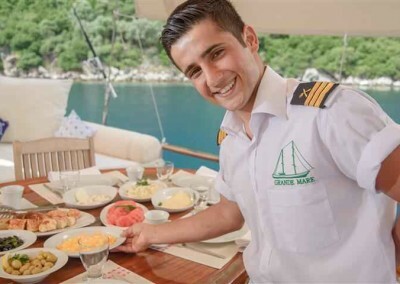 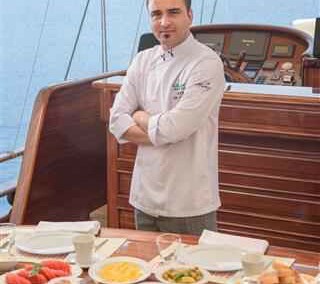 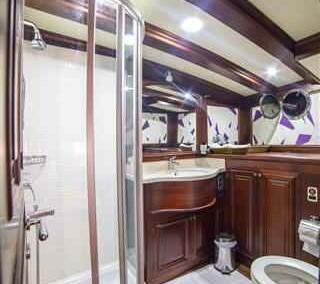 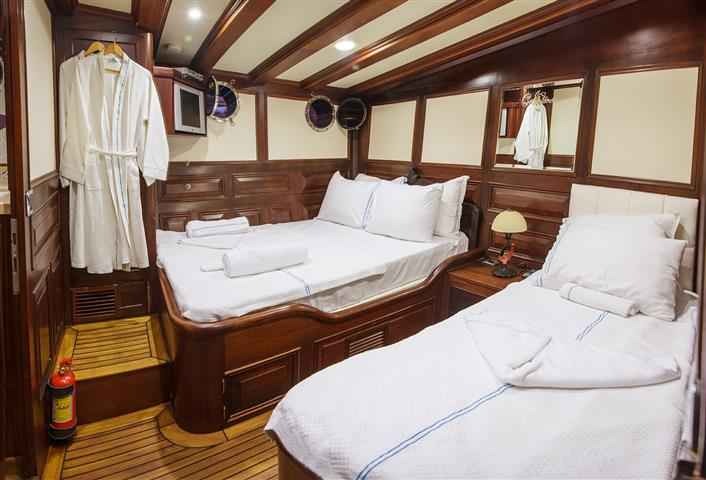 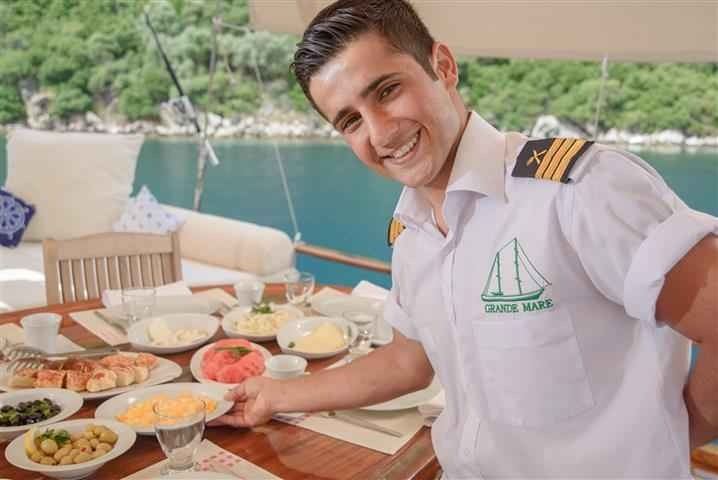 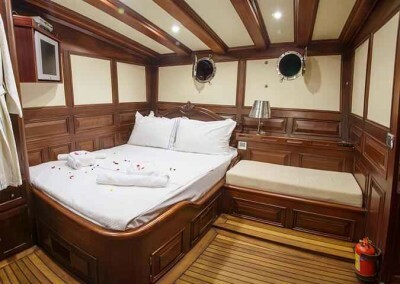 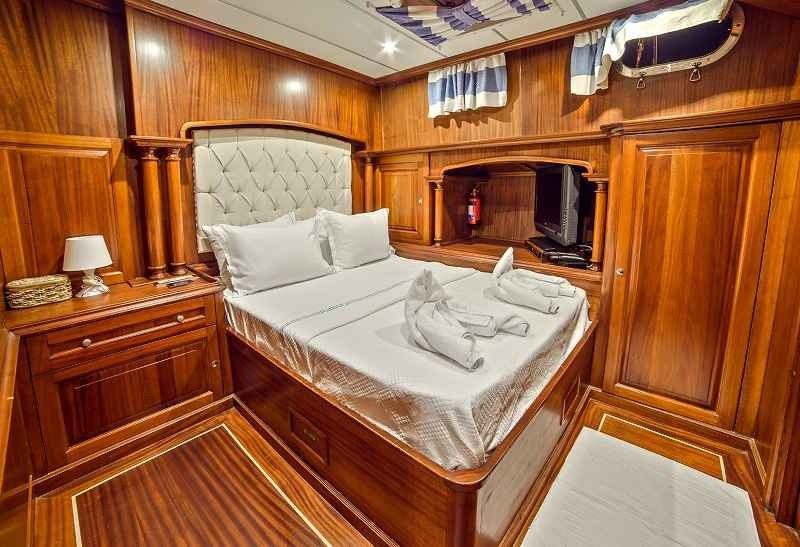 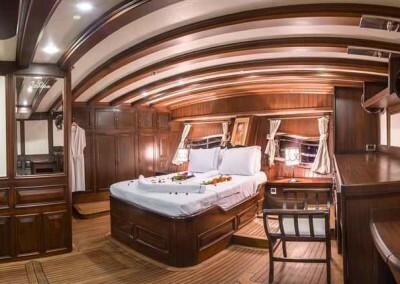 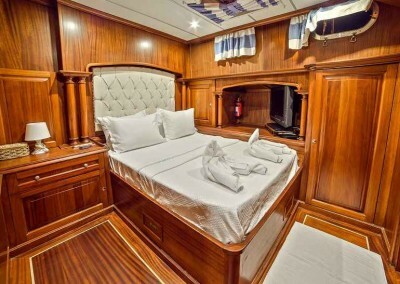 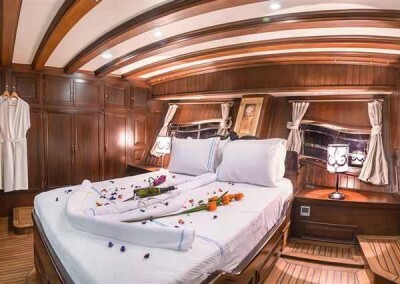 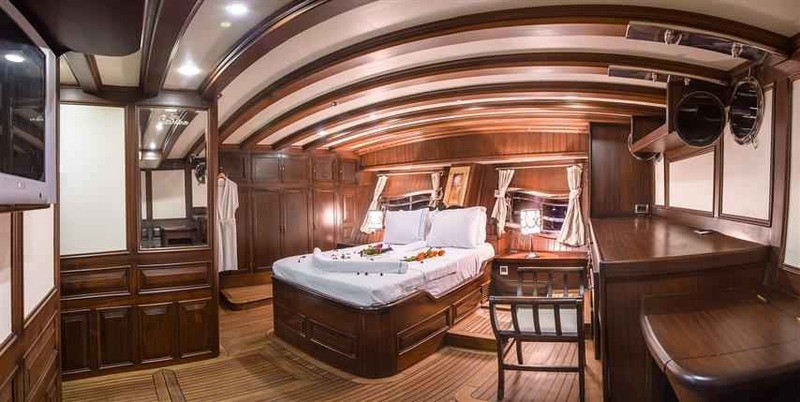 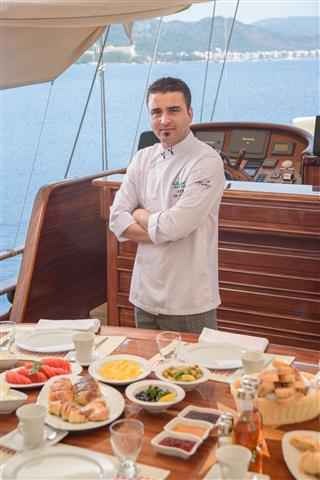 M/S Grande Mare is one of the most perfect examples of the Turkish wooden gulets and an excellent charter choice for a perfect blue voyage vacation. 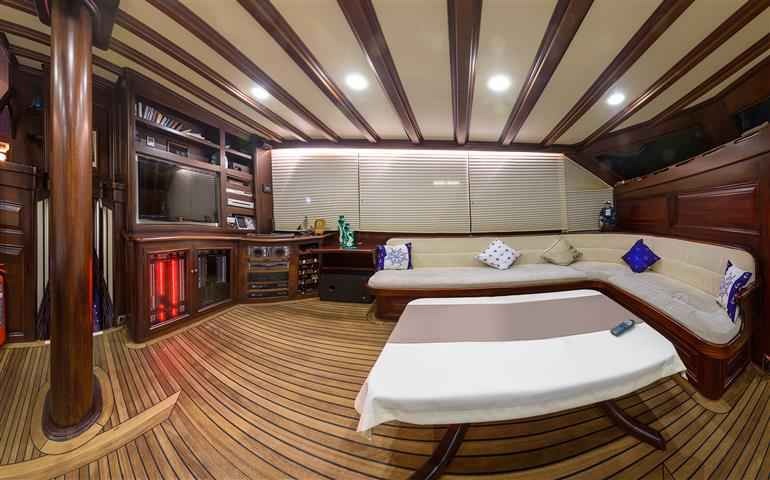 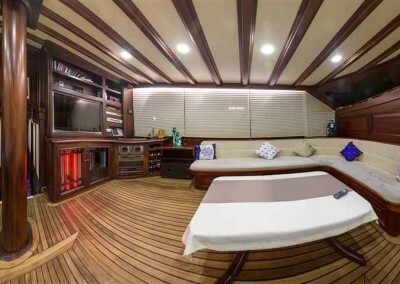 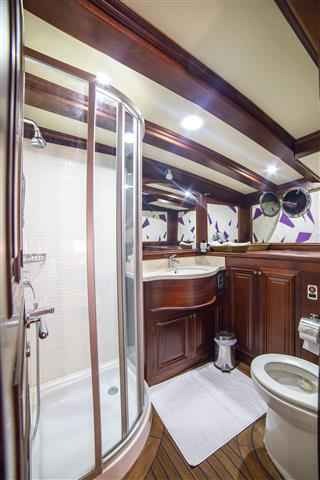 Enjoy the sea with the comfort of your home. 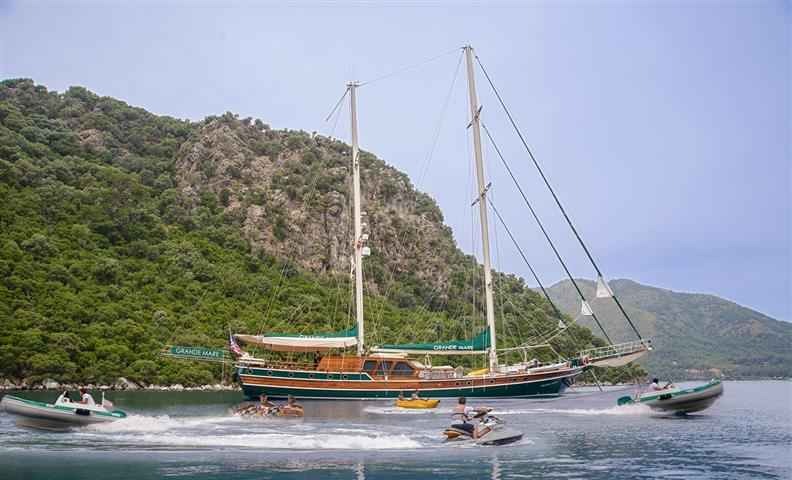 This yacht promises the most enjoyable sailing holiday on the sea for every charter customer who wants to spend their holiday on a gulet. 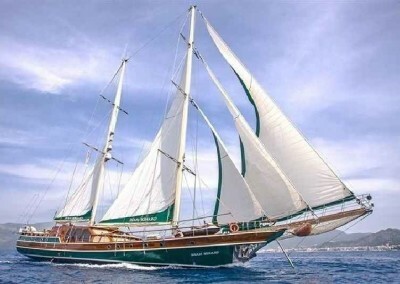 Gulet Grande Mare, is one of the best, most elegant and perfect gulets in Turkey. 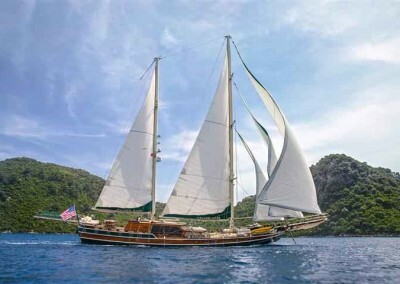 It is truly an excellent gulet in every respect. 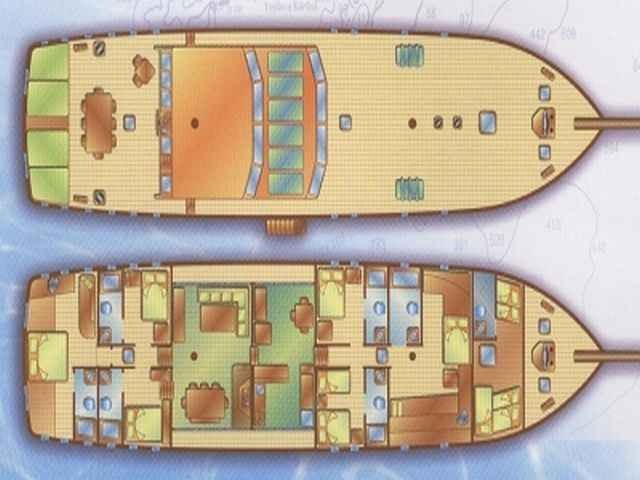 The best references are, a large number of satisfied clients, and many repeat bookings.